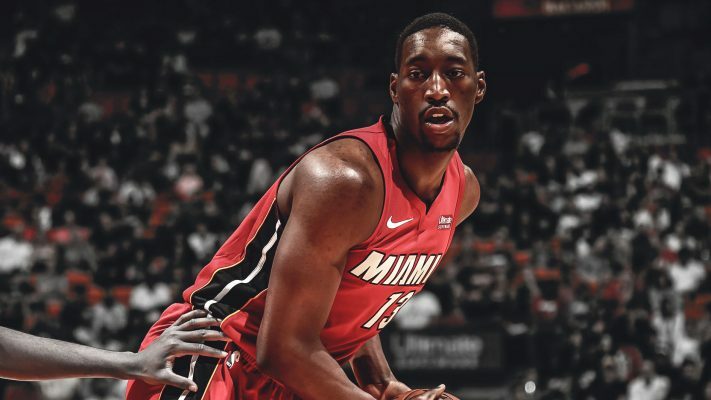 When the Miami Heat drafted Bam Adebayo in June 2017, the expectation was that he would help team with Hassan Whiteside to give it a dual force in the paint. 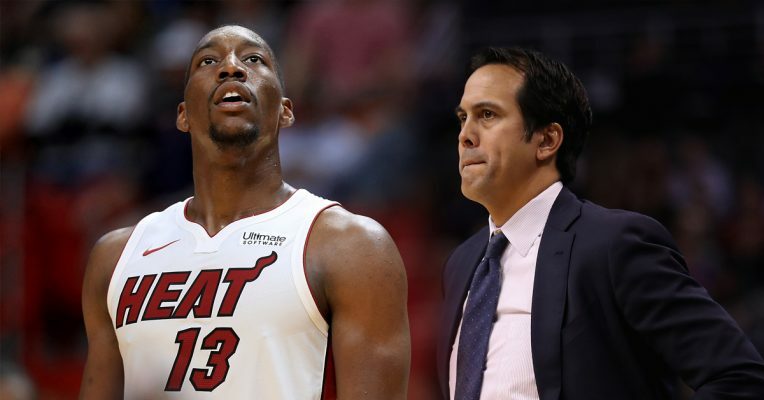 The reality is that Adebayo’s continued growth as a player during the past two years has helped alleviate the frustration stemming from Whiteside’s injuries and continued inconsistent play. Adebayo has been a player to watch since high school, where he first emerged at Northside High School in Pinehurst, N.C. 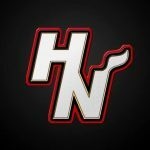 Following a junior campaign in which he averaged 32 points and 21 rebounds, he transferred to High Point Christian Academy and helped his team get to the North Carolina state high school championship. Despite the presence of high-profile schools in that basketball hotbed, Adebayo signed a letter of intent to attend the University of Kentucky. In his one season in Lexington, he started slow and then finished strong with a trio of double-doubles in the SEC Tournament and another two in the NCAA tournament. Entering the 2017 draft, Adebayo was selected by the Heat and delivered modest numbers during his rookie season. Due to a Whiteside injury, he got a crash course in competing against the league’s top players and put up season averages of 6.9 points, 5.5 rebounds and 1.5 assists per game. However, Adebayo also delivered six double-doubles on the year and appeared to be more comfortable in his final months of play. Entering that first year as more of a defensive presence, thanks to his 7-foot-3 wingspan, the 6-foot-10 big man managed to frustrate players like Stephen Curry and LeBron James on that side of the ball. Last summer, Adebayo again competed in the NBA Summer League, largely to expand his capabilities on offense. While his shooting outside the paint and from beyond the arc remain a work in progress, his overall percentage has improved in his second season. Playing an average of three more minutes per game during the 2018-19 season, Adebayo’s numbers through Tuesday’s night’s loss to Orlando have shown a slight uptick. He’s currently averaging 8.6 points, 7.0 rebounds and 2.3 assists per contest. Following two quiet games after returning from the week-long All-Star break, Adebayo has helped bump his numbers up across the board. In his last 16 contests, he’s averaging 11.6 points, 8.6 rebounds and 3.4 assists per game, while collecting three double-doubles and narrowly missing out on that achievement on four other occasions. That run of success can likely be attributed to the fact that Heat head coach Erik Spoelstra is now seemingly more comfortable with Adebayo starting instead of Whiteside. 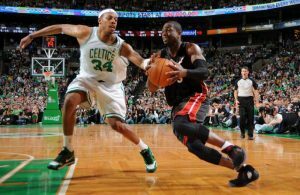 That’s been the case over the last 15 games, with the Heat compiling an impressive 10-5 record during that period. For the season, the team is 14-7 when the second-year man begins the game on the court and 22-31 when he comes off the bench. The Heat would love to find someone willing to take Whiteside off their hands, especially given the salary-cap restraints put on them by his burdensome contract. He’s being paid $24.4 million this year and is due just over $27 million next season — monstrous numbers given the weak statistics he offers the team. 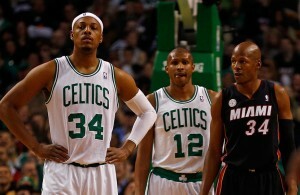 Unfortunately, unless the Heat are ready to take on a good portion of that remaining deal, that’s not likely to happen. 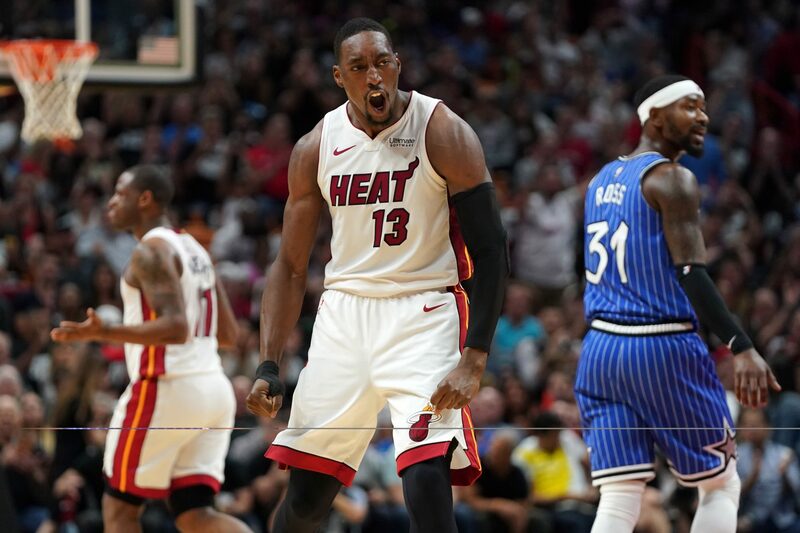 That’s why Adebayo’s continued improvement and his more team-friendly salary make him someone the Heat will continue to push towards greatness. 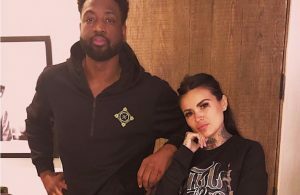 Still on his rookie deal and making just under $3 million this season, he’s locked into a $3.45 million salary next season, with a team option for $5.1 million for the 2020-21 season. Another good thing about the current situation is that Adebayo already brings a strong work ethic to the court. In addition, he remains a coachable player who’s eagerly absorbed bits of wisdom from veterans like Udonis Haslem.